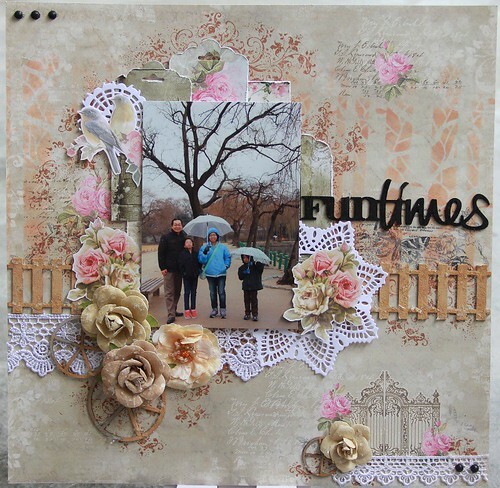 Carol's Paperie: Fun Times & Down By The Sea! Hi everyone. 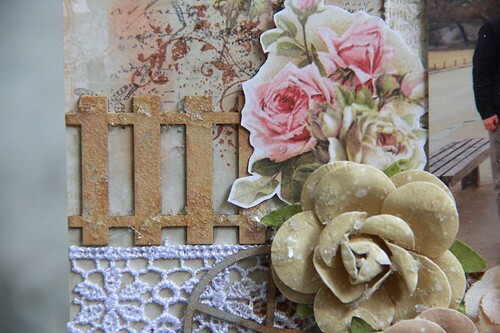 Today over at Imaginarium Designs, I'm sharing 2 projects I made with ID chipboards. Do hop over to have a detailed look and more pictures. Been sick for the past week and still nursing a throat inflammation, cough and inflamed eye. So writing this post in a blur state. LOL. Made this layout for our recent trip to Korea. Enjoyed the Korea trip very much. Been a few years since we really travel out (except for Church camps). 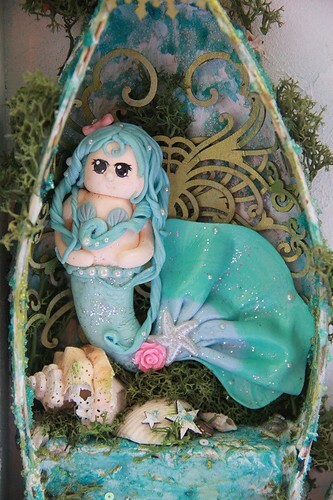 Made the boat, clay mermaid and fish net from scratch. Its so fun to diy on your own and more satisfaction. Its my first attempt to do all 3. 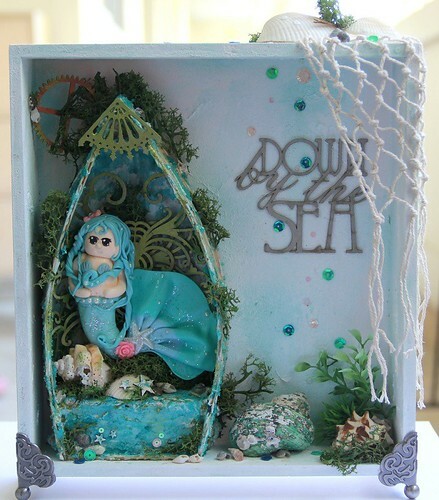 Watched youtube videos on tutorials on how to do clay mermaid and the fish net. Got to admit that its not that easy especially when I'm using airdry resin clay. Have to complete the individual parts quickly before the clay dry up abit. 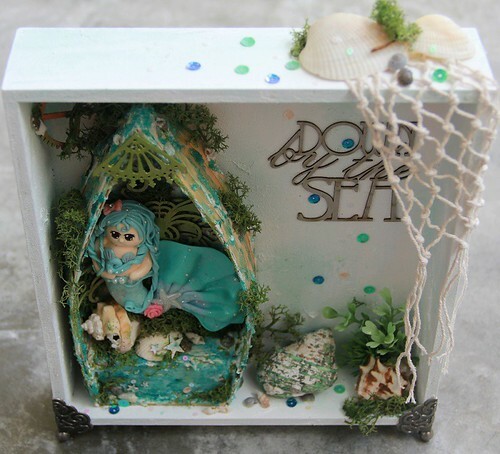 Though I ended up with a fat mermaid (LOL), I'm happy with it. Learned how to blend the 2 colors of clay together too. Hope you love my projects. 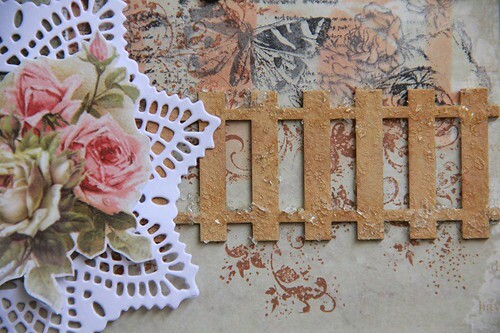 Do hop over to Imaginarium Designs to read more and leave a comment to win a pack of chipboards. Have fun crafting.